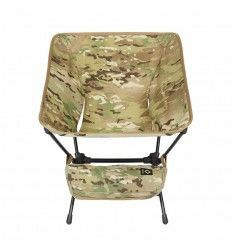 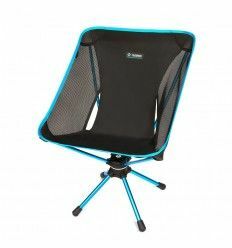 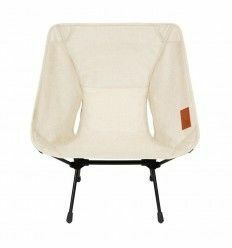 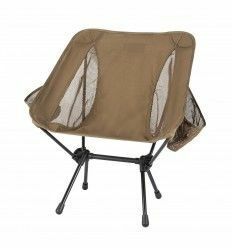 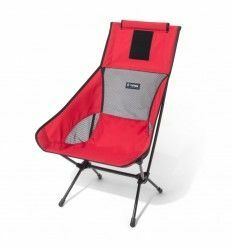 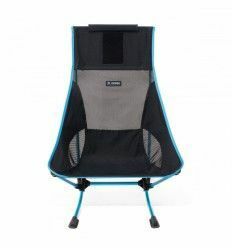 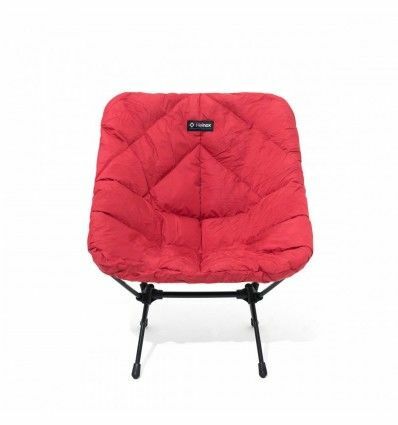 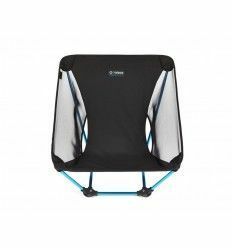 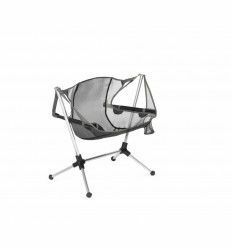 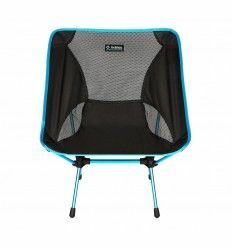 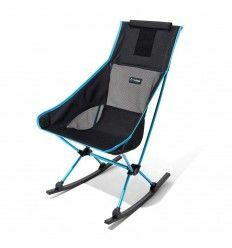 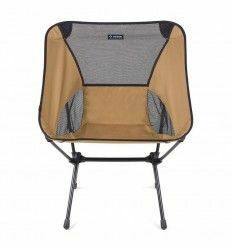 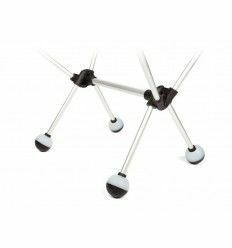 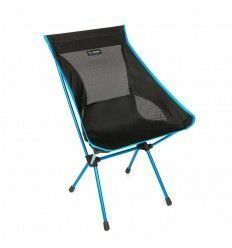 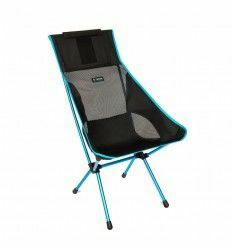 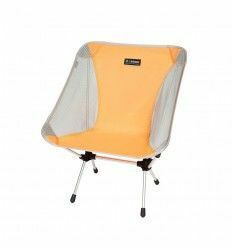 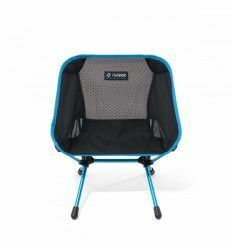 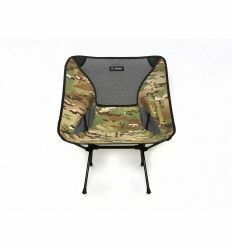 The Helinox Seat Warmer is a great addition to your Chair One for the colder days. 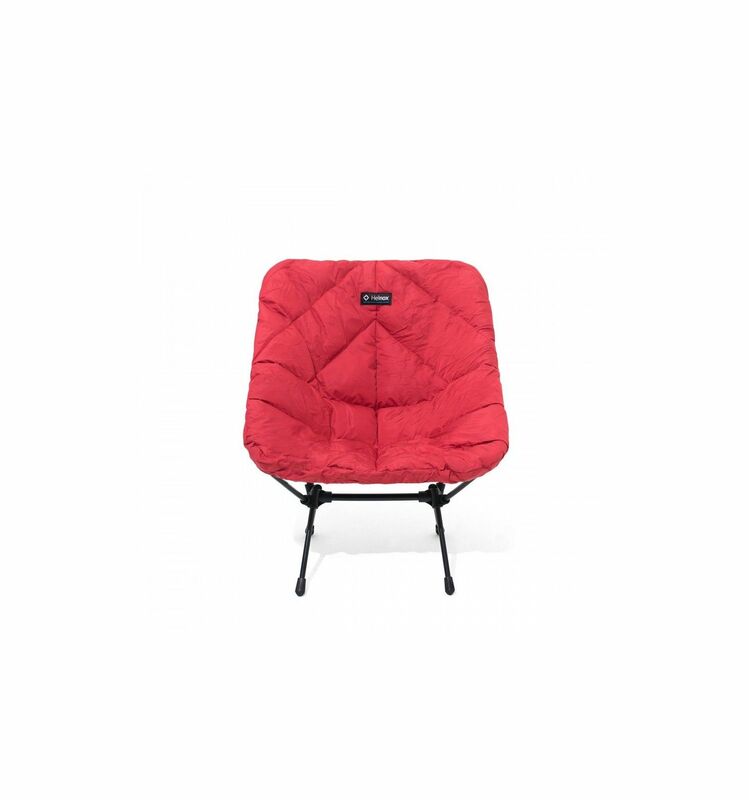 Stuffed with down it keeps you nice and warm. 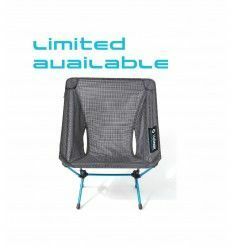 Compatible with Chair One, Swivel Chair, Ground Chair, Tactical Chair et Chair Elite.